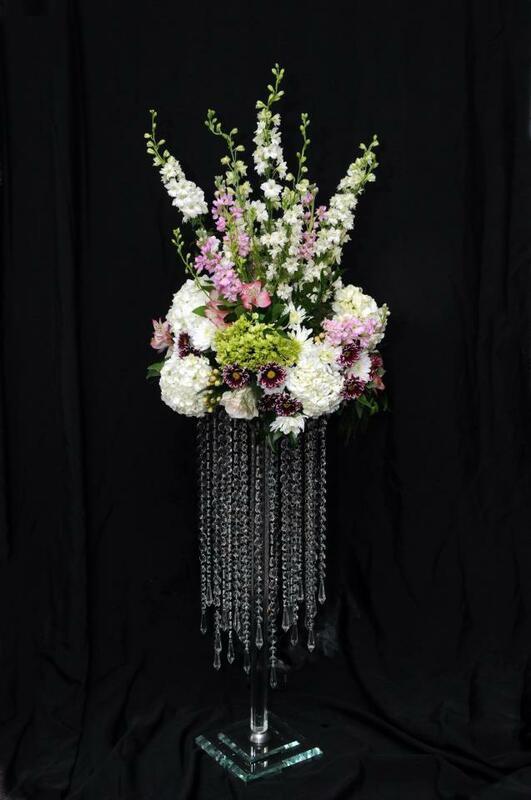 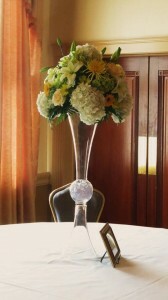 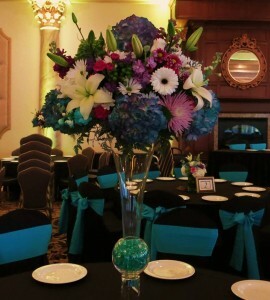 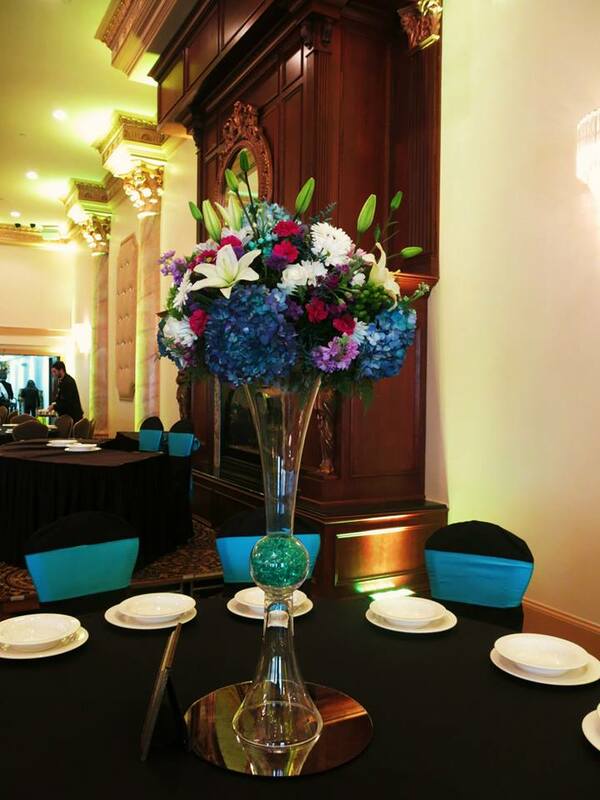 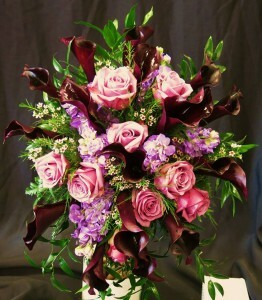 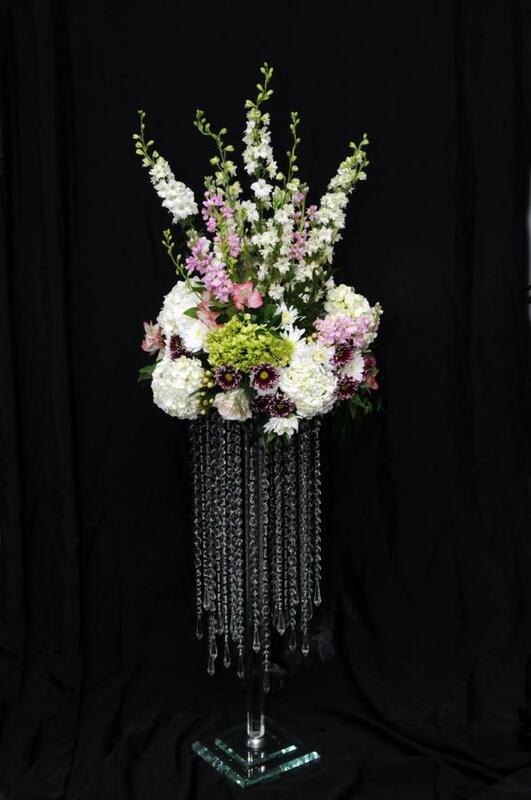 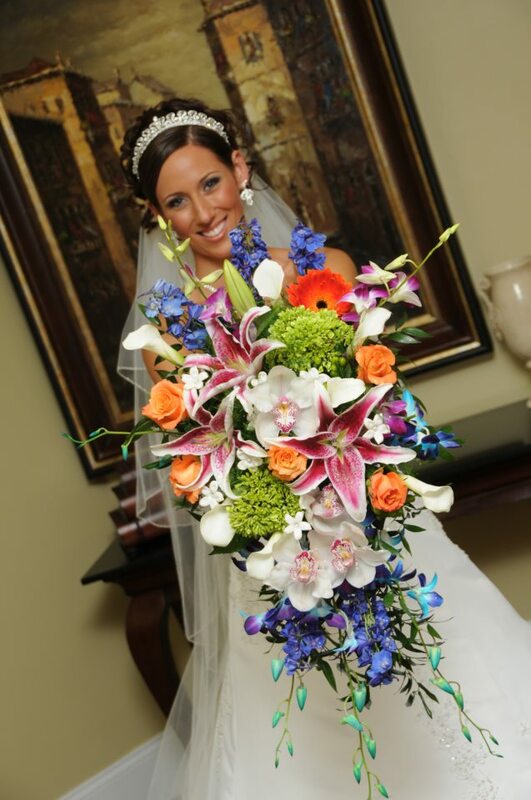 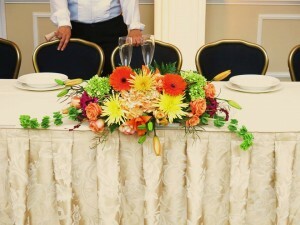 Our custom floral bouquets will impress that special person every time! 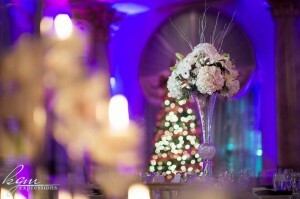 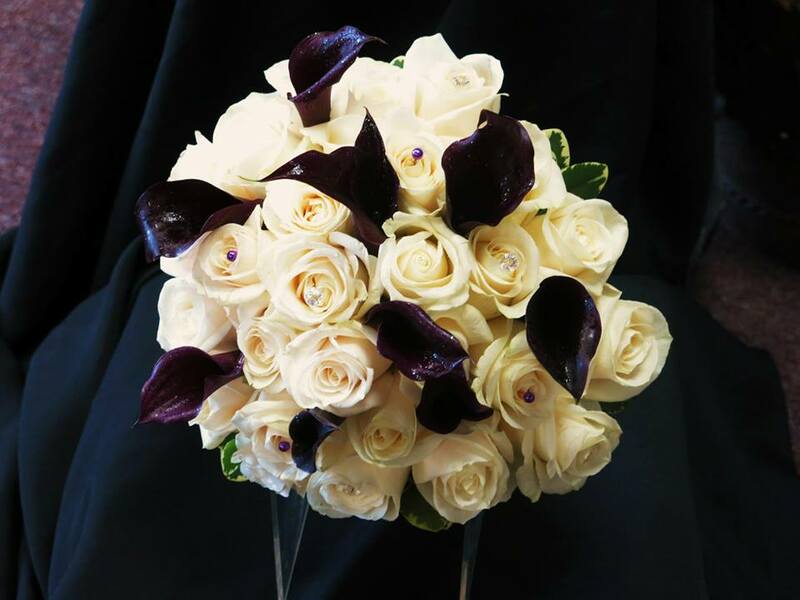 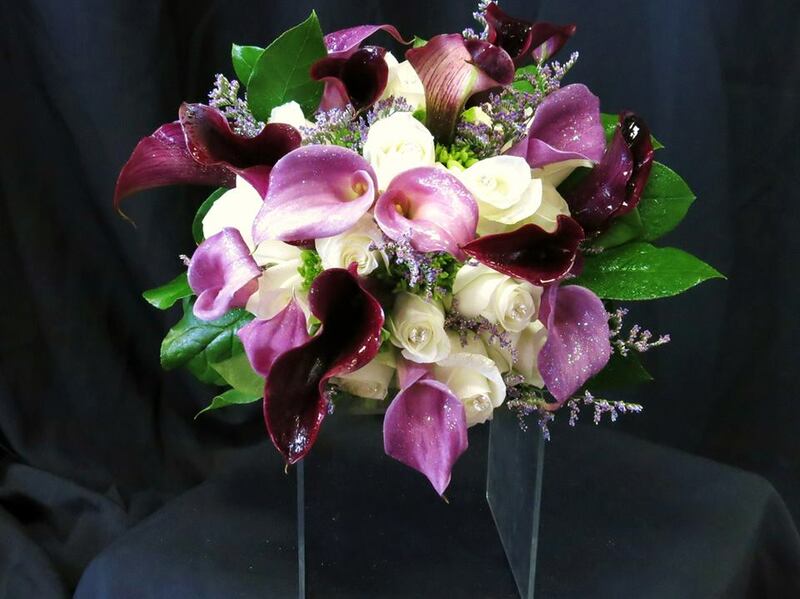 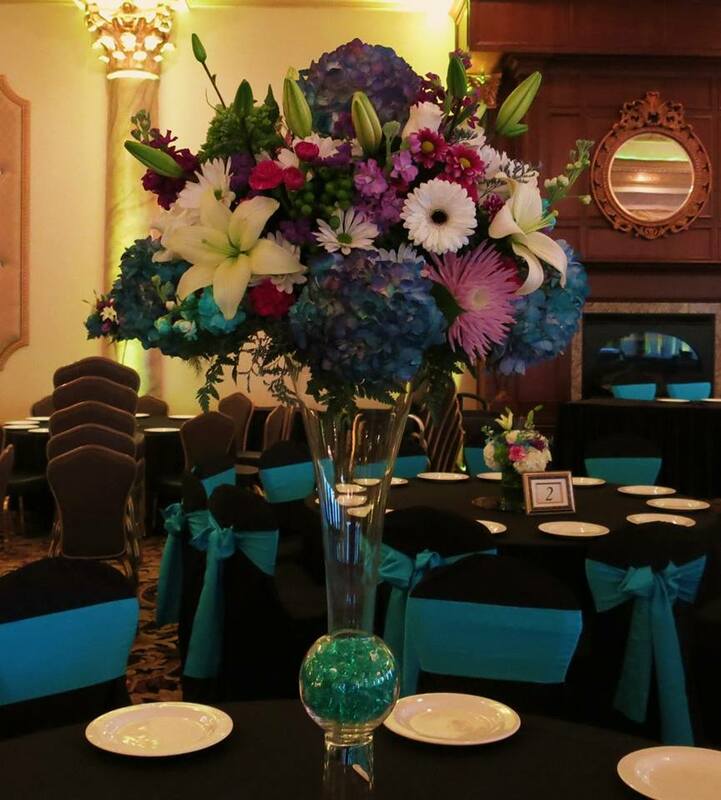 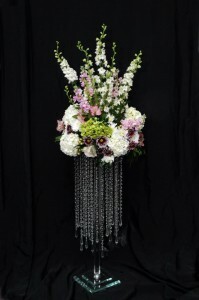 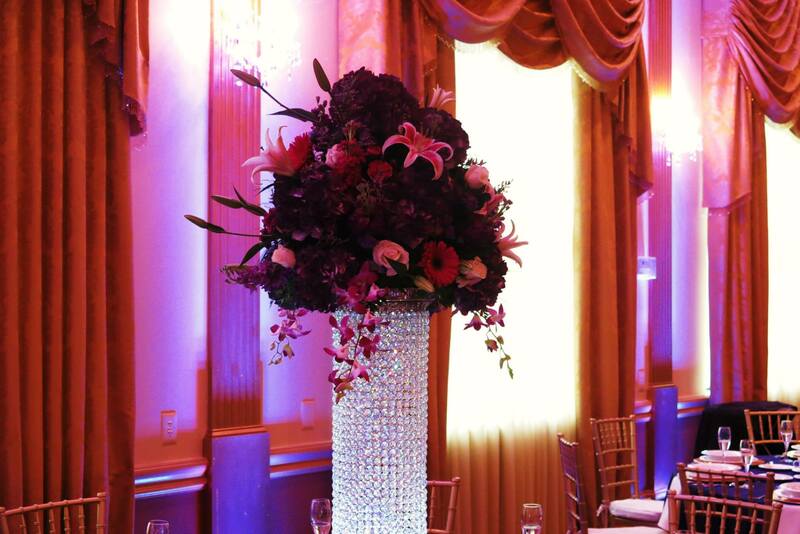 We started our business with the fundamentals of preparing flower arrangements and now we are providing flower arrangements to some of the largest clients in the market and creating some really unique bouquets for all types of events. 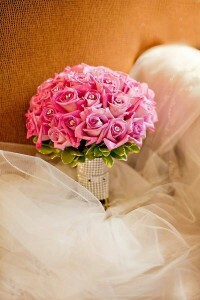 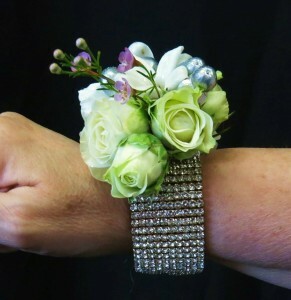 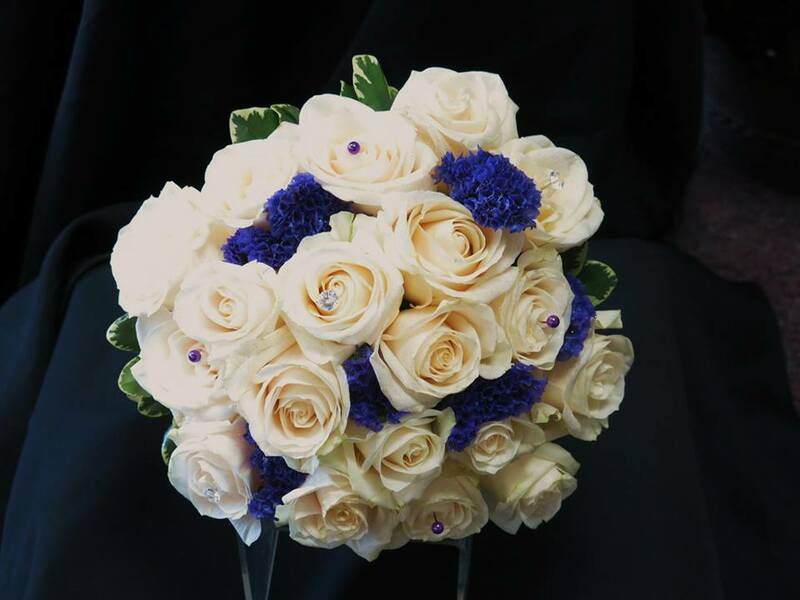 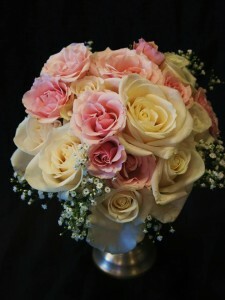 If you are a bride looking for the perfect bouquet to carry on your special day than look no further. All throughout this page are examples of our work. 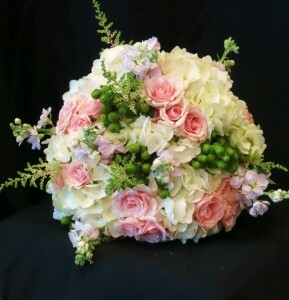 We have created baseball themed bouquets, bouquets that are based around a very colorful theme, we have made bouquets of very exotic flowers, and even some basic rose bouquets. No matter what, you get a finished product that we hope will make your jaw drop and be so perfect that they will be the thing that makes your day. Contact us today and set up an appointment to see how easy it is to get amazing floral bouquets at your event or wedding.